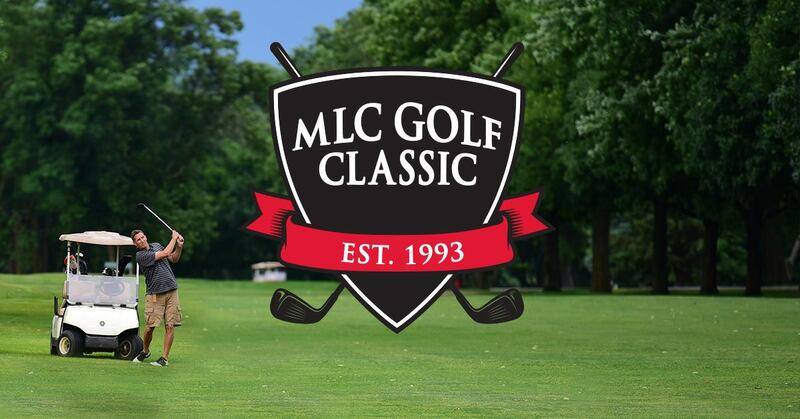 Register now for the 27th Annual MLC Golf Classic! Questions? Contact Michelle Gartner at (507) 354-8221 ext. 393 or gartneml@mlc-wels.edu. Part of the fun of a scramble is playing with the foursomes as they are drawn. However, you may wish to play in a specific foursome. Please indicate the others in your foursome, and we will honor your request.